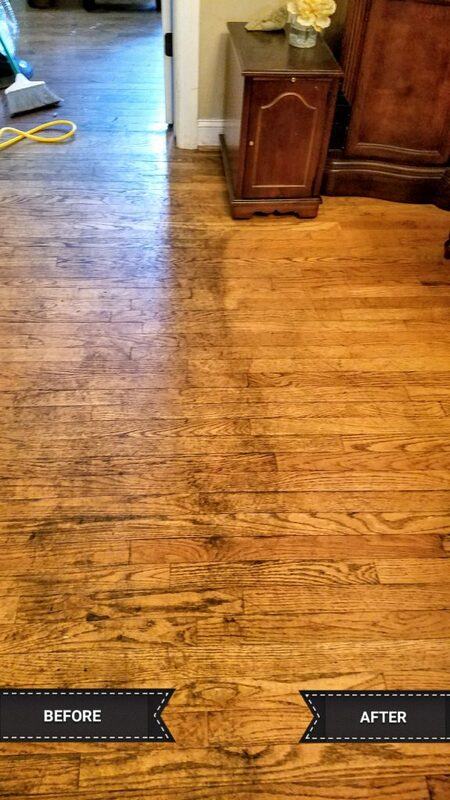 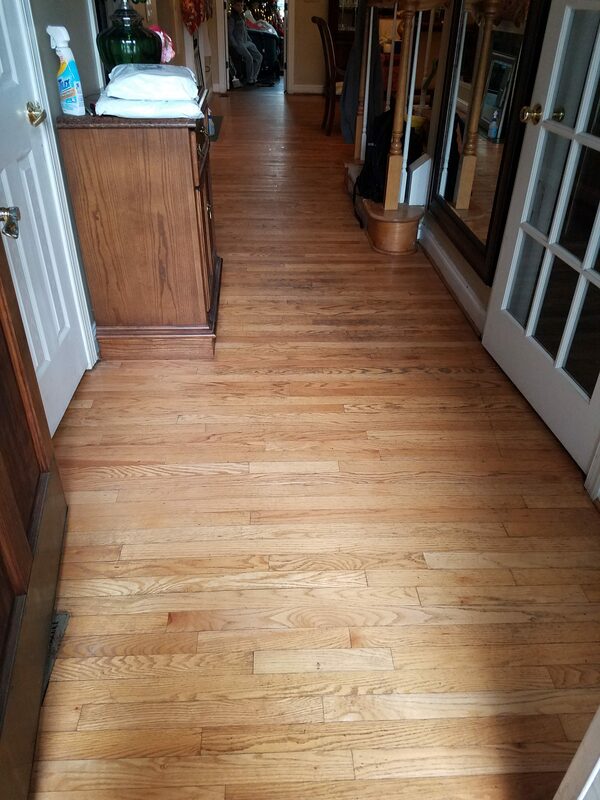 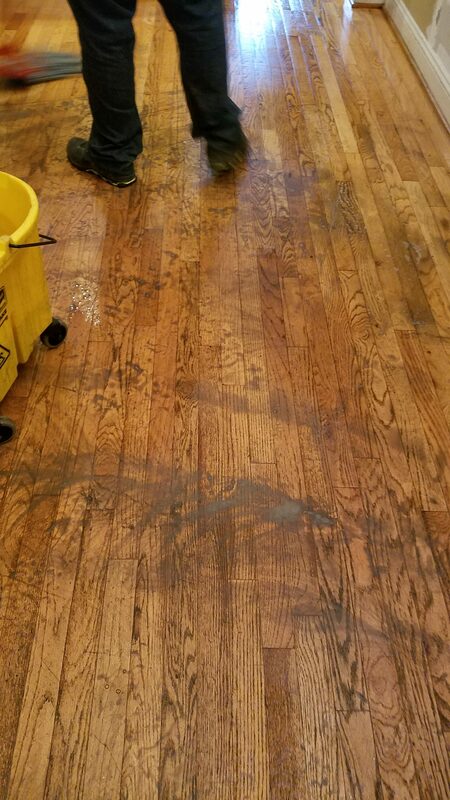 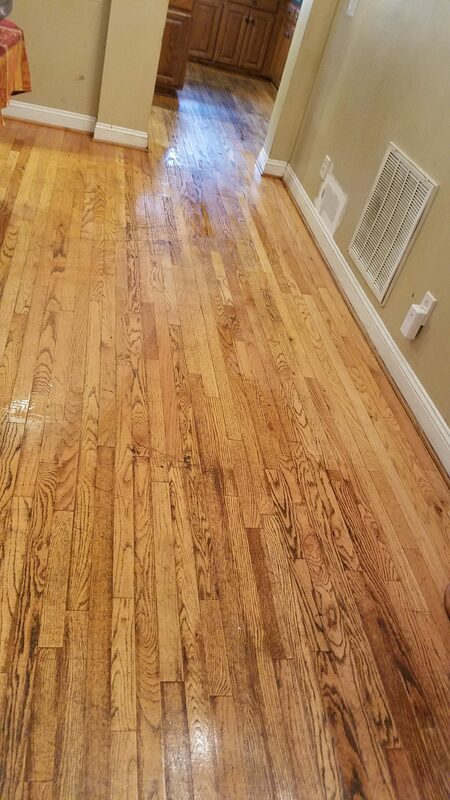 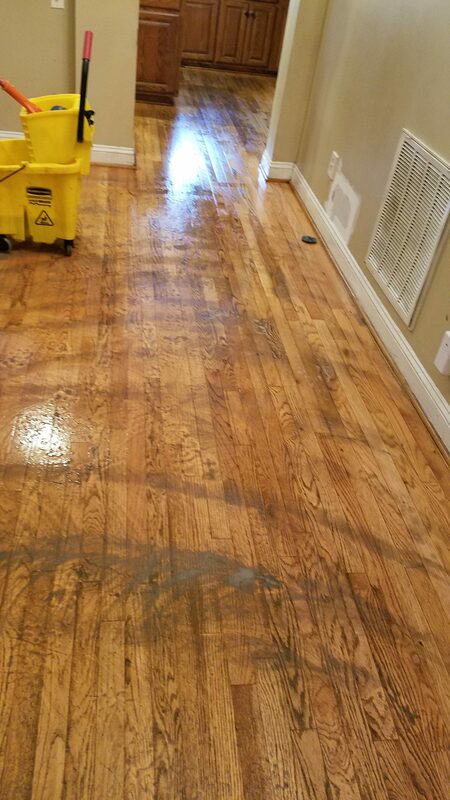 Dogs, kids and daily wear and tear can do a number on your wood floors, so it is important to get them deep cleaned at least once a year. 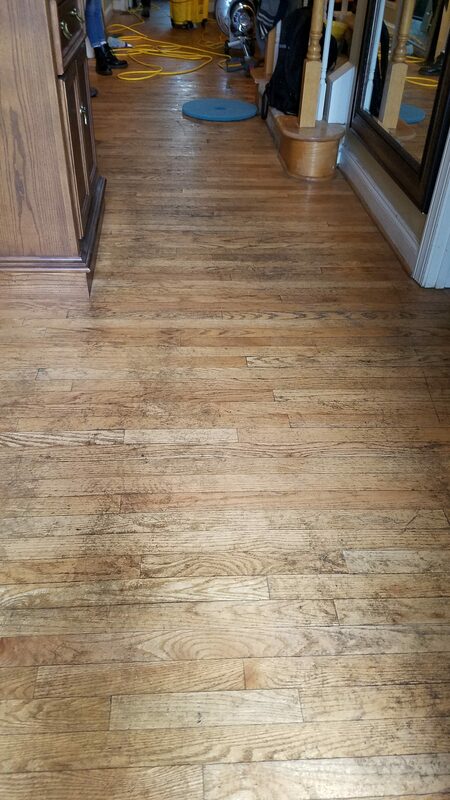 Note* – the floors in the after photos may look like they still have dirt marks, but those are in fact wear marks from the wheelchair and everyday traffic. 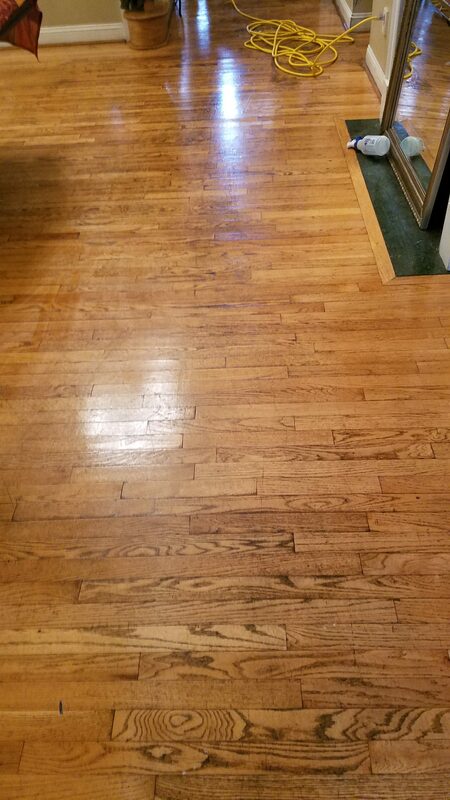 They will be removed once they are sanded down and refinished.